TORONTO — Porter Airlines is launching summer service to Ontario’s Muskoka cottage country. Flights will operate twice weekly, on Thursdays and Mondays, between Billy Bishop Toronto City Airport and Muskoka Airport, near Bracebridge, Ont., from June 27 to Sept. 3. 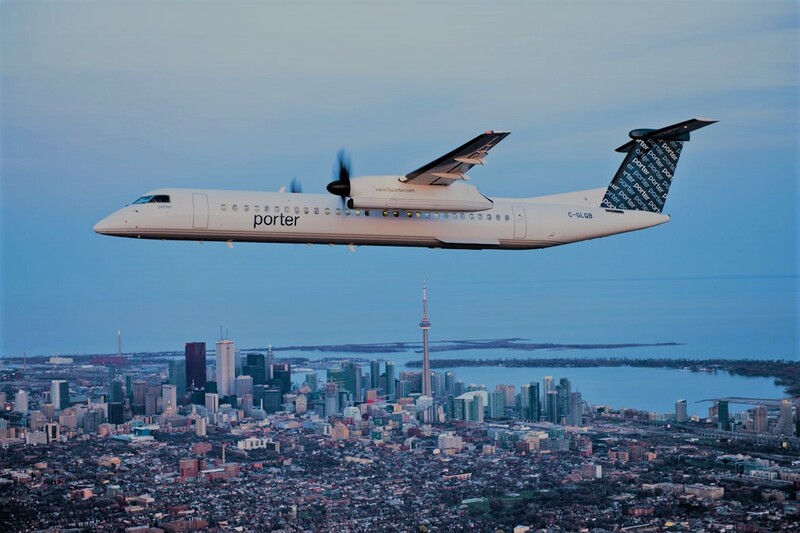 Flights will have an airtime of approximately 20 minutes and connecting flights will be available via Toronto for Porter destinations in the U.S. and Canada. In addition, regional tourism organization Explorers’ Edge is partnering with Porter to bring this summer service to Muskoka. To that end, Explorers’ Edge will introduce a seasonal shuttle bus service at the airport to deliver Porter passengers to accommodations across the region. Amenities and attractions include picturesque historic towns and villages; Algonquin Park; waterways, including Georgian Bay; golf courses; marinas; camps and cultural attractions spanning the region. offers flights to Toronto, Ottawa, Montreal, Quebec City, Fredericton, Saint John, and Moncton, N.B., Halifax, N.S., St. John’s and Stephenville, N.L, Thunder Bay, Sault Ste. Marie, Sudbury, Timmins and Windsor, Ont., New York (Newark), Chicago (Midway), Boston and Washington D.C. (Dulles). The airline also offers seasonal flights to Mt. Tremblant, Que., Myrtle Beach, S.C., and Orlando-Melbourne, Fla.